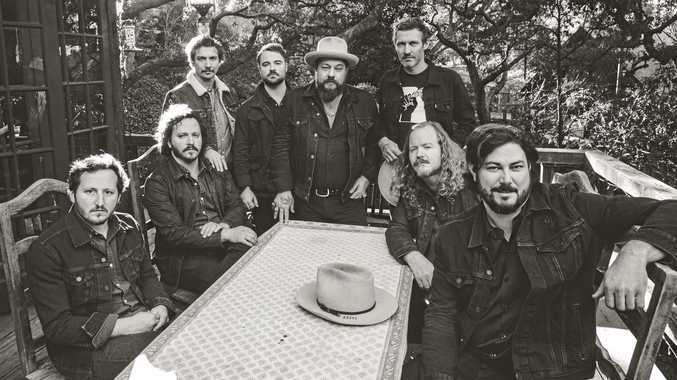 GROUP: Nathaniel Rateliff & the Night Sweats, is a soulful R'n'B band formed in 2013. TEARING At The Seams is the latest album release by Nathaniel Rateliff and The Night Sweats. Released last March, the album has produced five hit singles: You Worry Me, A Little Honey, Coolin' Out (featuring Lucius), Hey Mama and Say It Louder. He grew up in rural Missouri, learning to play the drums at age seven and joining his family's Gospel Band. When Rateliff was 13, his father was killed in a car crash. As a result he taught himself guitar and began writing his own songs. Speaking from Denver, Colorado, Rateliff said his Bluesfest show will feature all eight members of his band. "I'm excited to bring the full band, and we are much better band from the last timer we played there," he said. "We will offer a mix of both records and we have a lot of covers, but we have so many of our own songs we don't have to do anybody else's. "Usually, depending on our time slot or the area we are in, we pick songs that may be more popular." Rateliff said he is working on a new solo album but he will probably keep the Byron Bay show focused on the band's music work. "I'd love to play some new material but it depends on how much I get done before the festival." 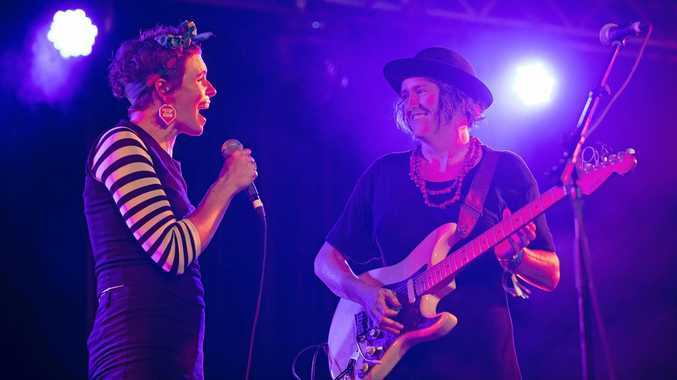 At Bluesfest Byron Bay on Sunday, April 21, from 6.30pm at Mojo and on Monday, April 22, from 5.30pm at Crossroads stage.